Takes care of all your wood treatment & preservation needs in the one can. 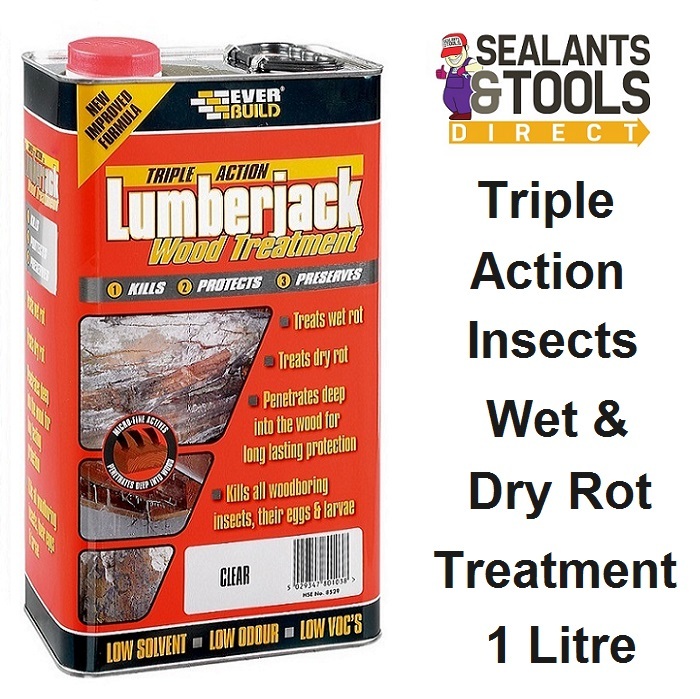 Solution based on Micro-fine active technology with added fungicides, algaecides and Permethrin actively Kills, Preserves and protects against all known wood rot, decay, fungi and wood boring insects. Can be painted stained and Varnished after fully drying.